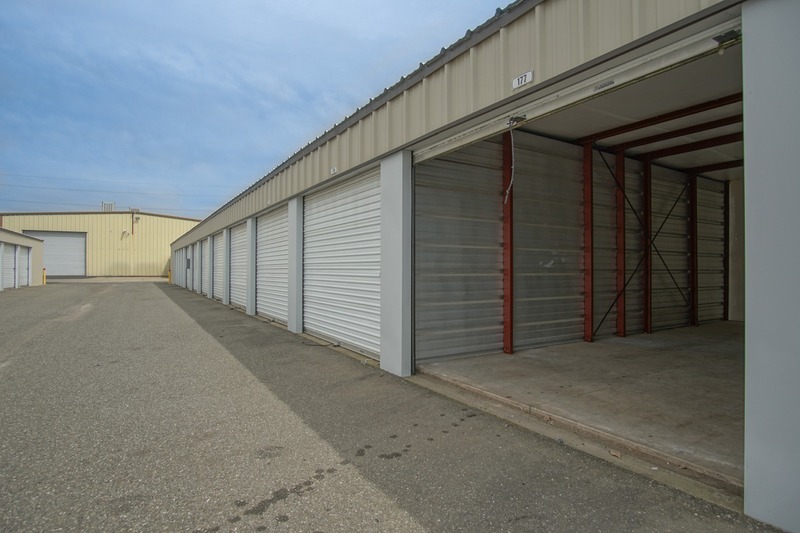 Storage may seem like it will be a hassle, but if you choose the right facility, it will be as simple as can be. At Performance Products Mini Storage, we’ve made it our mission to provide storage options that are convenient, affordable, and secure. We offer a broad range of options at prices you can afford, whatever it is you’re storing. 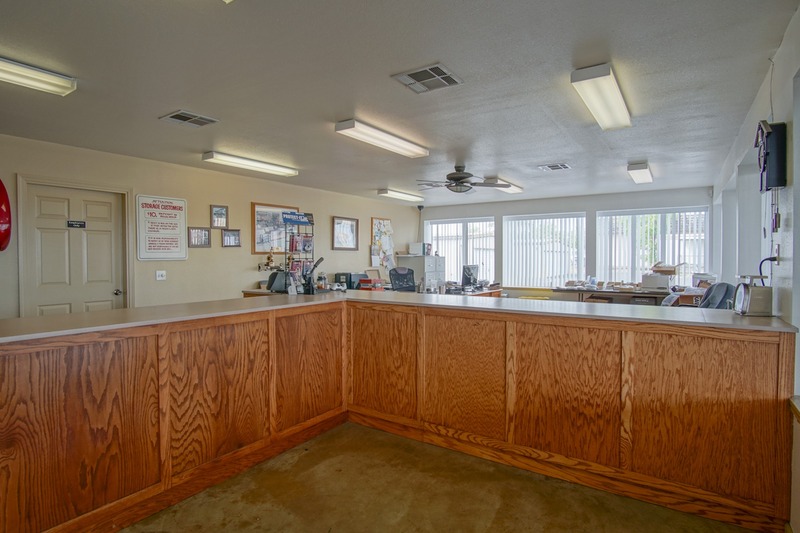 We offer RV and boat storage, drive-up accessible storage units, a business center, and more. 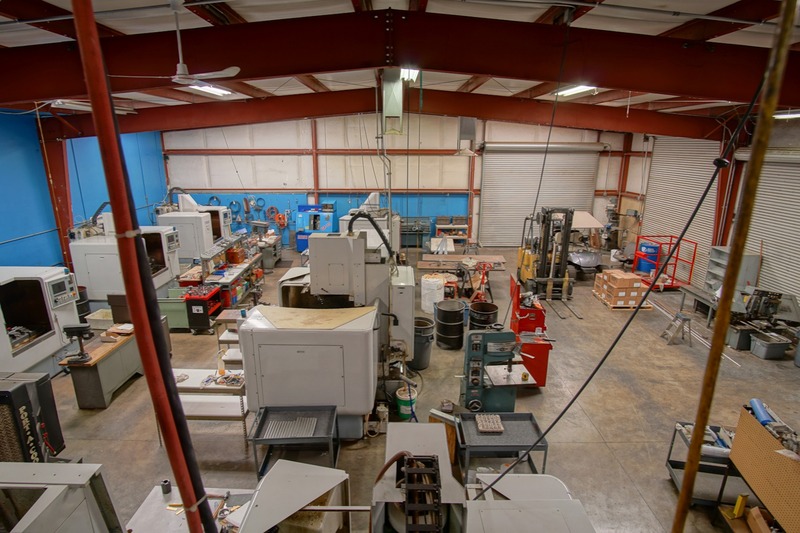 Plus, you can access our facility any time you need to, 24 hours a day. 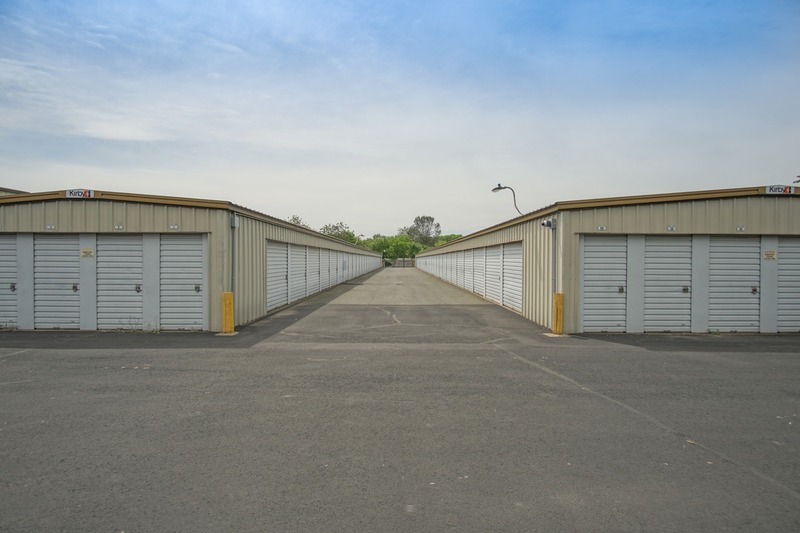 We’re eager to make your life easier by providing you with the space you need. 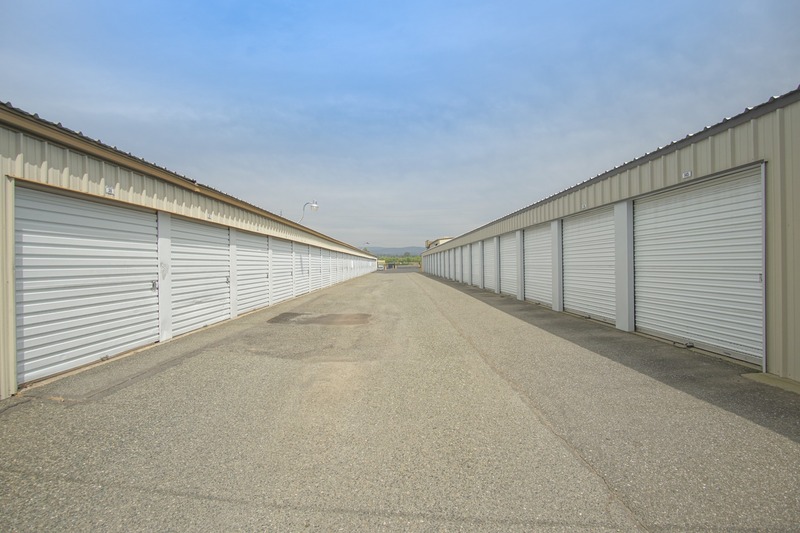 Reserve your storage unit or parking space today and get started right away! 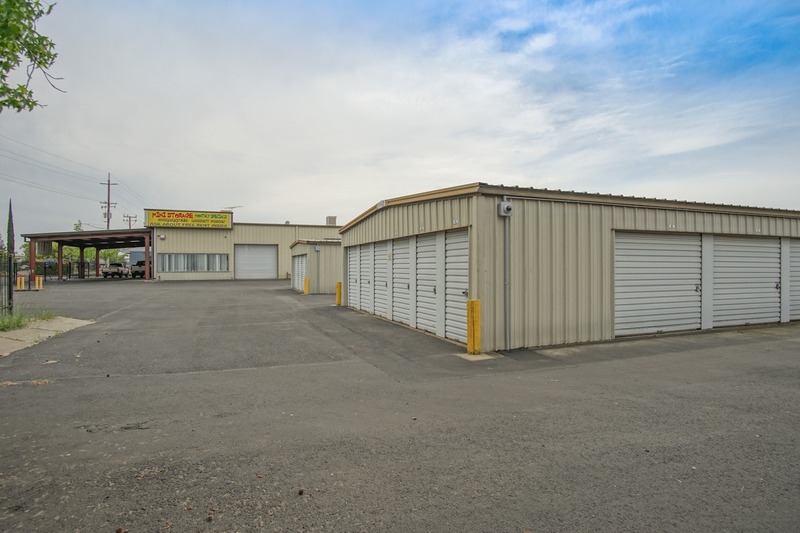 Located right off Hwy 70 in Oroville, CA near Walmart Supercenter, Performance Products Mini Storage is easy to find and access from nearly any community in the area. 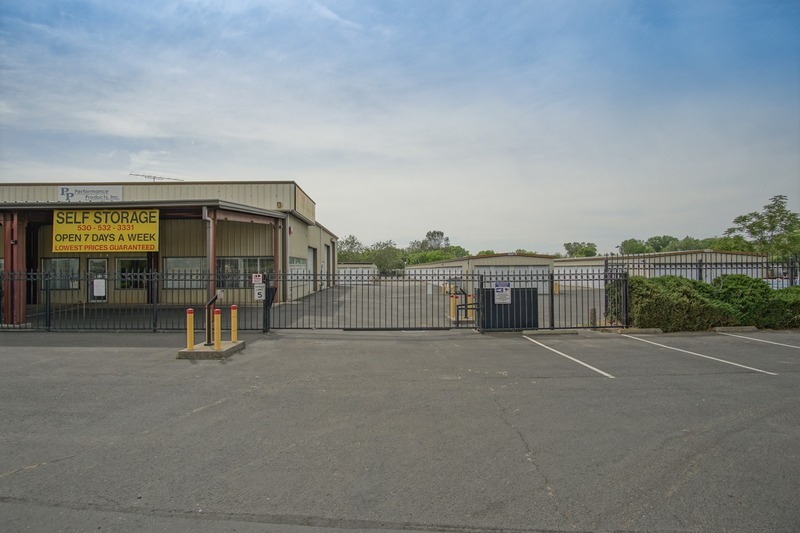 We’re just a short drive from Sacramento, Chico, Yuba City, Roseville, and their surrounding communities. Come see us at 2730 Feather River Blvd today and get started now!